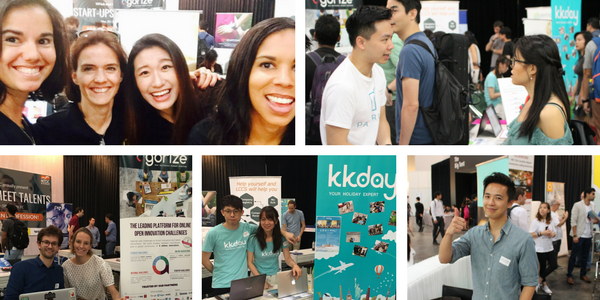 The Hong kong Startup scene has grown tremendously in the past few years, attracting entrepreneurs and talent over the world. 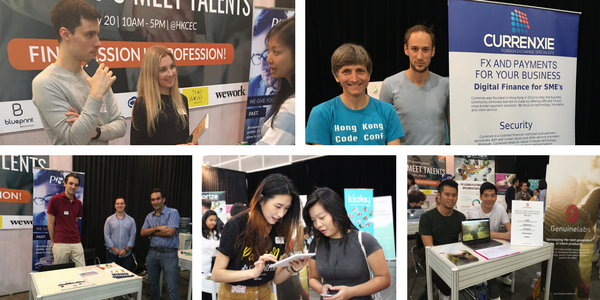 Co-organised by HKTDC and W Hub, Start-ups Meet Talent aims to connect talented job seekers with the best HK-based startups. This event will bring together undergraduates, graduate students, and seasoned professionals to one event, exclusively for start-ups.